Make sure that e-mail, which you used for registration in Instagram is real, and you have access to it. 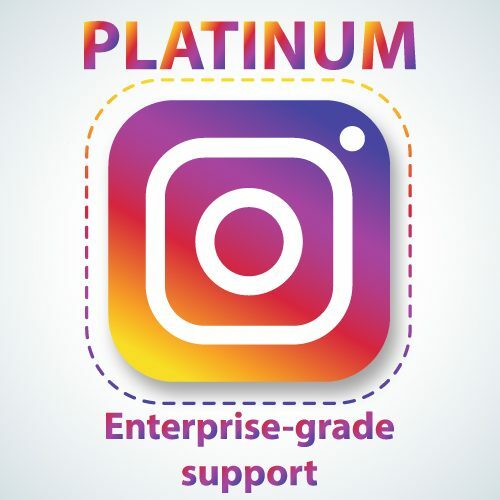 E-mail, which you used for registration in Instagram is confirmed and approved by Instagram. 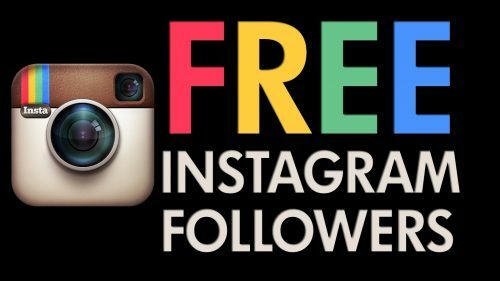 It is strongly recommended to bind your Instagram account to any Facebook page. Upload avatar and fill in your profile. Add at least 6 photos to your account from mobile phone. 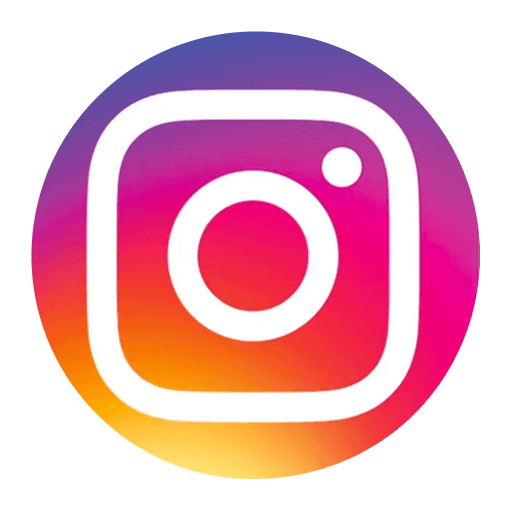 Ensure that your content does not violate the rules of Instagram. We are not responsible for your actions and their consequences. The method is based on the principle of interaction with a selected group of recipients. In response, we only follow people who want to see us willingly. In combination with our proprietary filter, this allows you to collect a more active audience than with a natural increase in popularity. Not all of those who will enter your account will notice you, but even leaving a comment or a few likes on your profile increases your profile. This translates into a greater range of inserted, and thus to gain even more fans / customers. 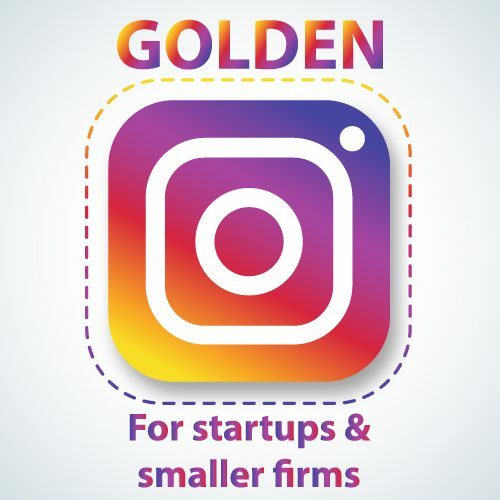 Increasing the popularity of your profile in this way, you automatically have more interest from brands that will want to cooperate with you or potential clients. Our team is working on increasing the popularity of your account, and you only add posts, ensuring their quality and relevant content. We will increase your range-number of observers, likes and comments according to your target group. 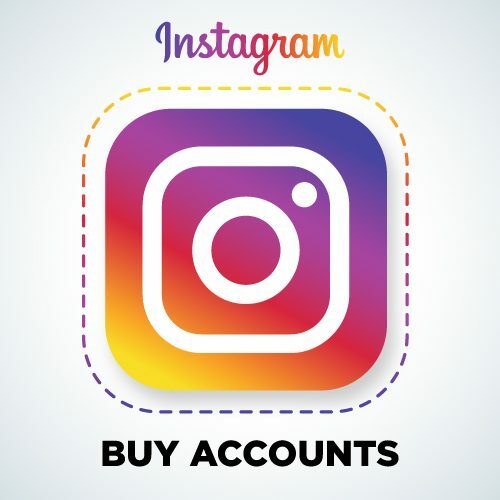 The people who will follow your account will come in a natural but very effective way, which means that we get into a selected group with the interests of your private or company profile!